Come and see us in Fascinating Rhythm! 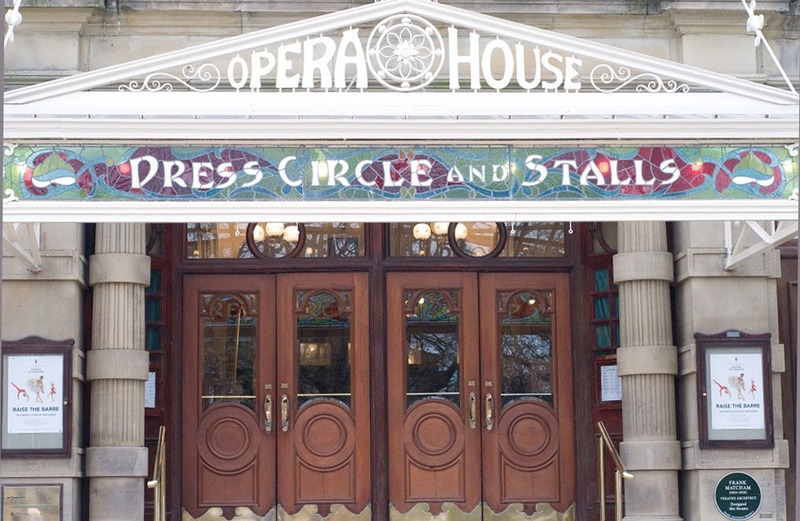 We will be performing at the beautiful Buxton Opera House on Tuesday 16 April 2019 at 7pm and Wednesday 17 April 2019 at 2:30pm. 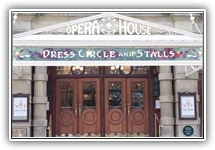 Tickets are available from the Buxton Opera House website or by telephone from the Box office on 01298 72190. See the Shows page for more information and pictures of our previous productions. On Wednesday 24th April, we are holding a morning of dance for children aged 4 and above. 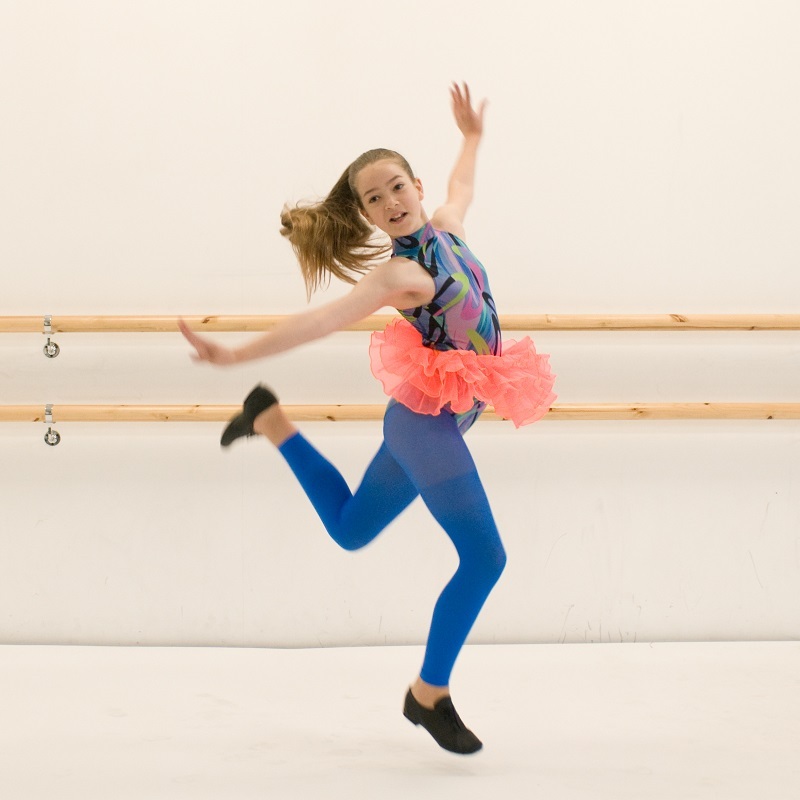 With sessions of ballet, gymnastic dance and freestyle modern, the morning will be great fun for all levels - so is a great opportunity to try something new. Call in at the dance school or contact us to reserve a place. Click on any of the links below to see what was happening at the Claire Dobinson School of Dancing in previous terms. We offer classes in ballet, tap, contemporary, modern, acrobatic and street dance, following the National Association of Teachers of Dancing (NATD) syllabus. Classes are available for ages 2½ to adult, from beginner to professional level, and all styles are suitable for boys and girls. We also offer pilates and sports therapy classes at the school in association with partner organisations. Click here to view our regular class timetable. 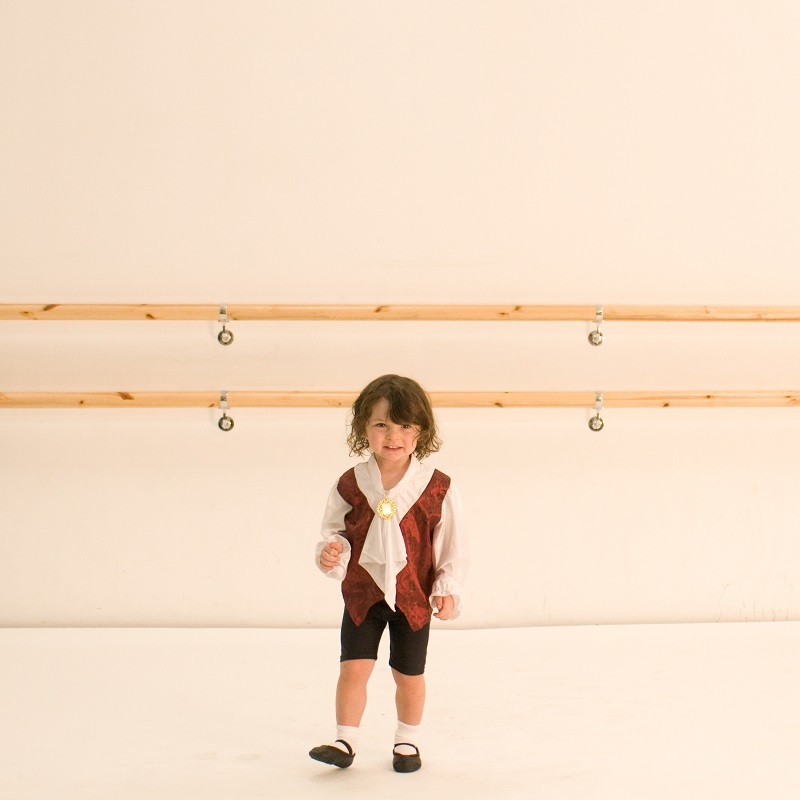 Ballet classes are available for children from nursery age through to vocational and professional level. Ballet is greatly enjoyable, promoting excellent posture, fitness and grace, as well as the expressive qualities of the style. The NATD syllabus provides a comprehensive training with optional examinations. There are classes suitable for children, teenagers and adults, with or without prior dance training. 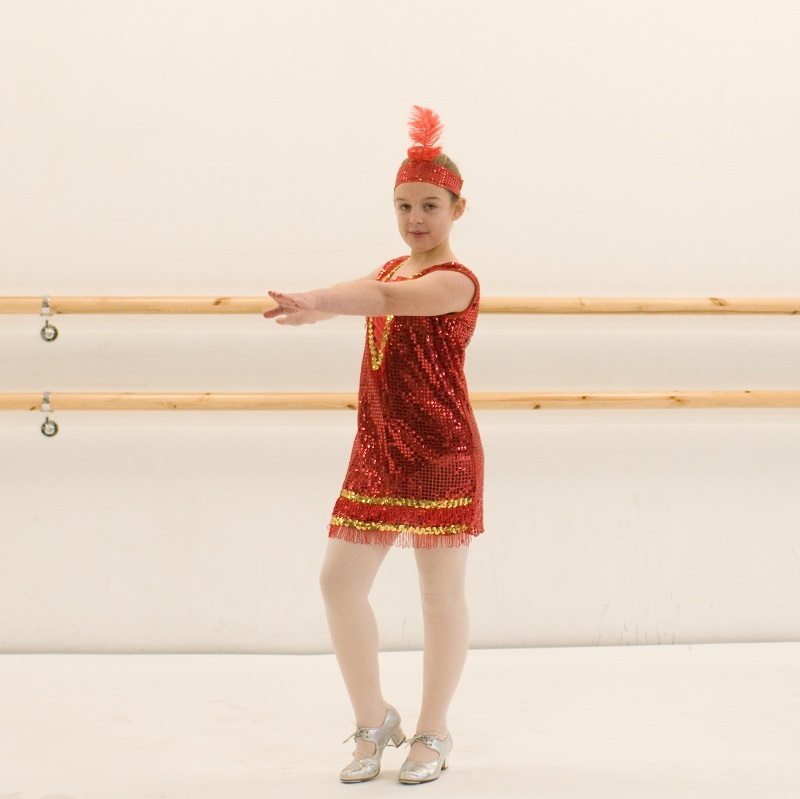 Tap dancing classes are available for children from 4 years of age and teenagers with or without prior dance experience. 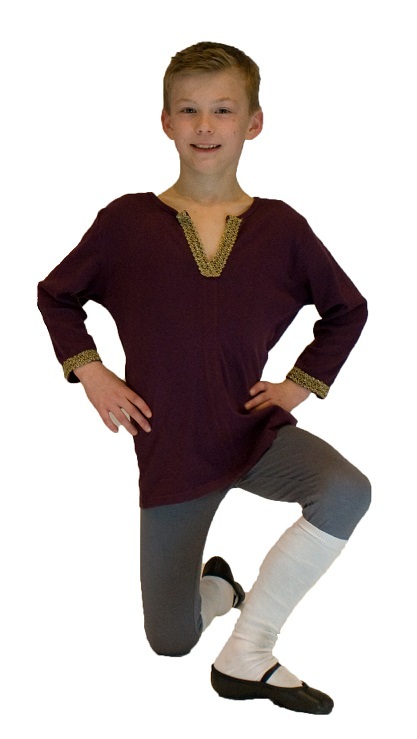 Tap is great fun and encourages rhythmical development and musicality. The NATD graded syllabus introduces and develops rhythmical skills, co - ordination, and confidence. There are medals tests at Junior and Senior levels where students are encouraged to give a stage performance in costume - and are rewarded with Bronze, Silver and Gold medals. The NATD Contemporary Dance syllabus is a fantastic preparation for GCSE, A Level and Degree level dance courses. NATD is delighted that their Contemporary Syllabus has been officially recognised by Ofqual. This is currently the only recognised Contemporary syllabus to be eligible for UCAS points. Former students have gained Degrees and Masters from various universities and the Laban Centre, London. Our dancers are taught choreographic skills as well as Contemporary technique. The contemporary group help to choreograph their own expressive dances for our shows and performances at Buxton Opera House. Modern dance is an exciting and varied style which incorporates Modern Jazz, Lyrical Modern and Musical Theatre styles. 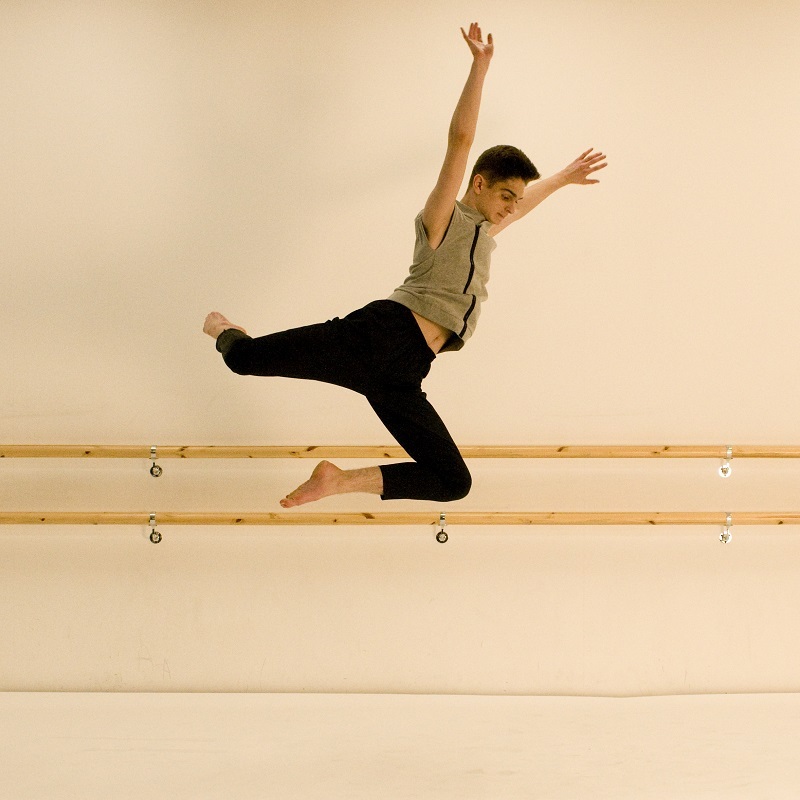 Modern dance classes are available for children aged 4 years of age, teenagers and adults. Classes open with a lively warm-up to pop music and follow the NATD Modern syllabus. Students develop skill, strength and style as they progress through the graded syllabus, and work towards medal tests which focus on presentation, style and fun. Modern stage can also be studied in the NATD theatrical awards giving the opportunity to perform duets and trios in addition to solos. Gymnastic dance incorporates tricks such as cartwheels, handstands and walkovers into dance material. Gymnastic dance is great fun for boys and girls of all ages, and we have classes for age 3&half; and above. 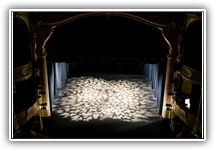 However it is also designed for those planning a career in the theatre. The syllabus prepares the students for the demands of modern choreography requiring well limbered bodies. All classes start with a modern dance warm-up. Street is a fun, exciting, current style of dance - high energy and high imact! It is purely for enjoyment and development; there are no examinations to take. Street is supplementary to other styles as well as being a standalone dance form. Classes are avaiable for boys and girls aged 7 years and upwards. Sports therapy works alongside Physiotherapy for injury prevention and rehabilitation, with a focus on functional, occupational and exercise-related fitness. It can be used to prepare for sports training and competitions or normal occupational / functional activities. Sports Therapy is now available in Studio 3, with diagnosis, exercises, massage and acupuncture provided by Kelly from Tor Sports Therapy. 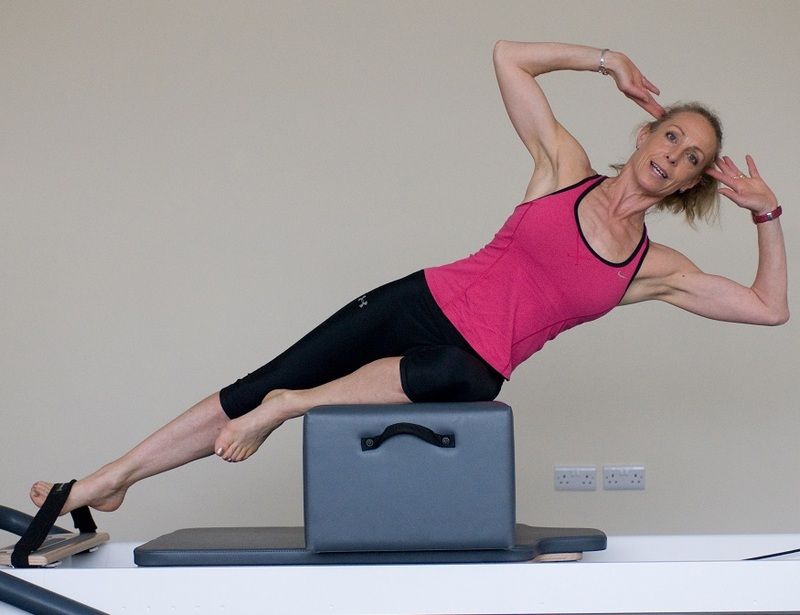 Matwork, HIP and Reformer Pilates classes are taught by Viki Westall-Eyre. Pilates is a powerful technique to build core strength and flexibility practised by all top dancers. It can be practised at any age and level of ability, and Viki's classes cover beginner or intermediate matwork, stretch and tone as well as the HIP classes (High Intensity Pilates) and Reformer classes. The Reformer is the original resistance based machine designed by Joseph Pilates to build strength and improve mobility. It is ideal for rehab as well as improving athletic performance. One-to-one and small group classes are available on request. Optional examinations are available with the NATD in ballet, contemporary, tap, modern and gymnastic dance. Examination sessions are held each term. We are very proud of the outstanding results our students have achieved over the years. In the last academic year, our students took 500 examinations with 100% pass rate. All pupils were awarded either merit or distiction in the November-December 2018 examination session. The NATD is an OFQUAL and CDET recognised 'Awarding Organisation'. Since April 2015, NATD qualifications may be referred to in a UCAS application. Grades 6/7/8 and Intermediate examinations qualify for points according to the UCAS points tariff that may be accepted by universities and colleges. Acceptance of the tariff points varies between higher education institutions. If you are taking an exam, you will be tested on theoretical knowledge as well as performance. Ask at reception for a glossary if you don't have a copy, then when you have learned the definitions, click on the correct pair of shoes below to test your knowledge. 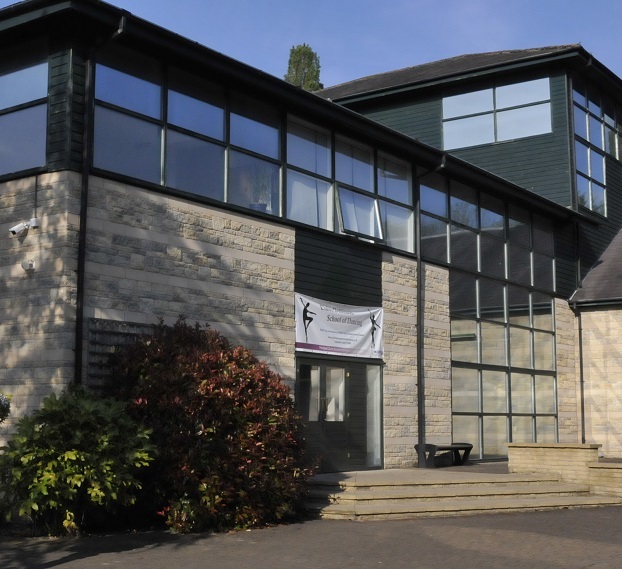 Pupils have successfully auditioned for full time and associate training places with the major ballet schools, and to perform in English Youth Ballet productions. 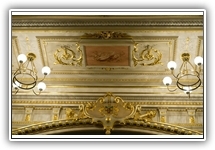 See the Shows page below for more details and some lovely pictures. 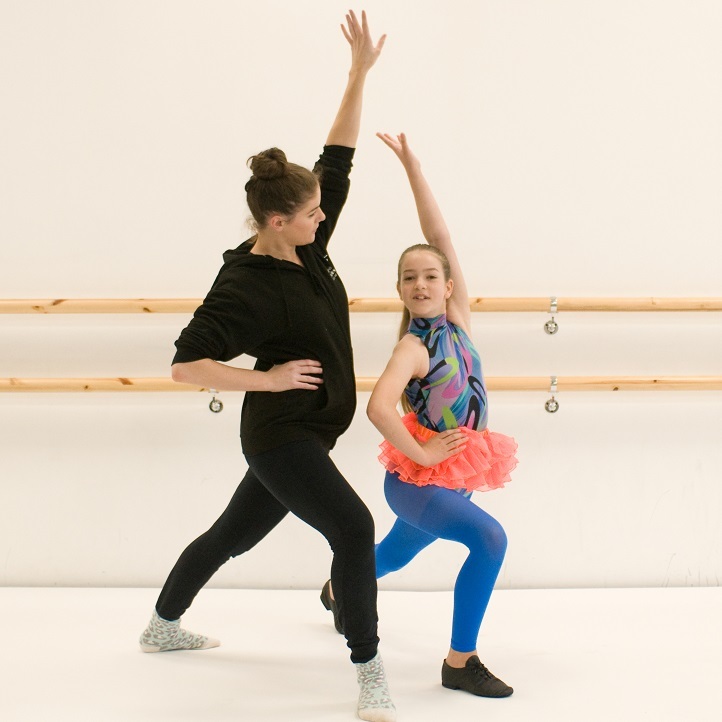 Every two years, Claire choreographs and stages a full school production, where all of the pupils of the school are invited to perform with each style of dance class they attend. Groups of students also perform more frequently in local displays and productions, and national events and competitions. Photographs of some of these can be seen on the news pages. Tickets are now available for our next full school production. We will be performing 'Fascinating Rhythm!' 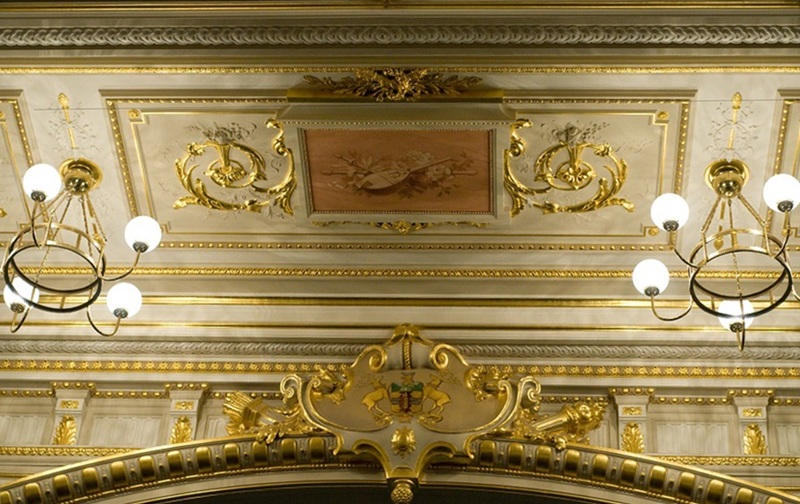 at the beautiful Buxton Opera House on Tuesday 16 April 2019 at 7pm and Wednesday 17 April 2019 at 2:30pm. Every dancer in the school is invited to perform a dance for each style that they study - and to enjoy the tremendous experience of dancing on a real stage. Tickets priced at £14 are now on sale from the Buxton Opera House website or by telephone from the Box office on 01298 72190. Please book early to avoid disappointment. Click on any of the show programmes below to revisit our previous full school performances in pictures. Groups of students also perform more frequently in local displays and productions. English Youth Ballet perform full length productions of classical ballets with professional principal dancers in the leading roles in regional theatres across the UK, giving young dancers outside London an opportunity to perform within a professional setting. Click on the show programmes below for more information and pictures from the English Youth Ballet website. Dance classes are taught by Claire, Daisy, Kelly and Viki. 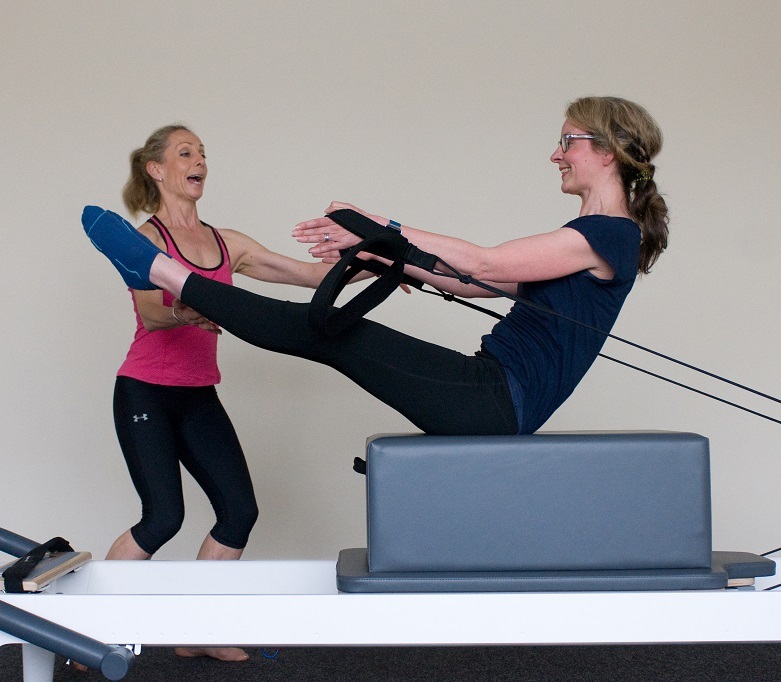 Viki also teaches Pilates (including Pilates on the Reformer) and Kelly provides Sports Therapy. Gloria, Sarah and Mary manage Front-of-House. All hold CRB enhanced disclosure certificates. Claire started her ballet training at 2½ years of age and trained at The Elizabeth Chamberlain School of Dancing from the age of eight. She qualified as a Ballet teacher at the age of 19 in 1997, a Tap teacher in 1998 and as a Modern Dance teacher in 1999. Upon Elizabeth Chamberlain's retirement in 2000, Claire continued this established school under her own name and introduced Contemporary Dance to the styles taught. 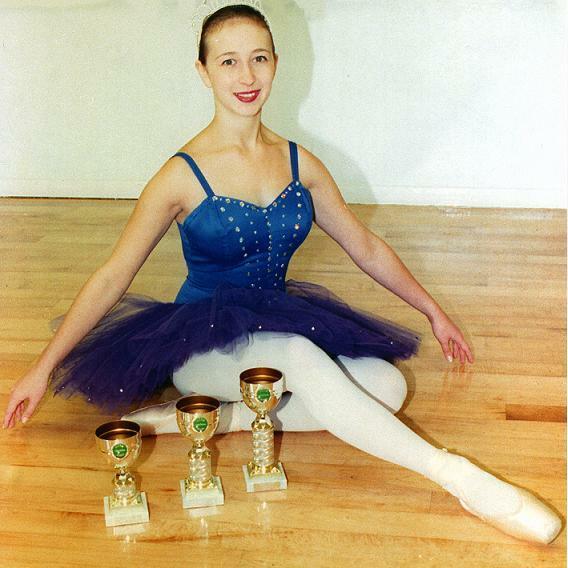 In 2000 Claire was elected to Membership of the Guild of Professional Teachers of Dancing. Claire completed her BA Honours Degree in English with Dance in 2001. She continued to study with the National Association of Teachers of Dancing and in 2002 gained her Membership Modern qualification with 90%. In 2003 she completed her Fellowship in Modern with 87% - the highest level of qualification possible. 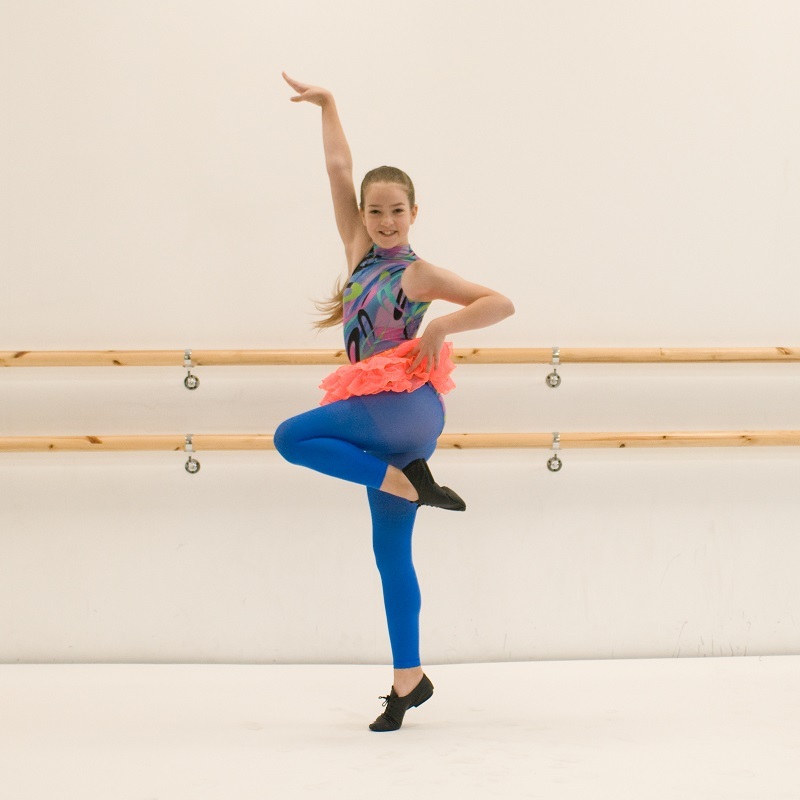 Claire continues to study so that her school can provide the best possible tuition, and was awarded a Distinction in both Licentiate Ballet and Tap exams in 2018. At the age of 25 (the minimum age) Claire was invited to become a Contemporary Dance Examiner for the NATD. She has conducted examination sessions all over the country, and she has since been elected to the NATD committees for both Gymnastic Dance and Contemporary Dance. Claire has been a member of the North Midland Theatrical Committee for the NATD for many years. Claire has choreographed and produced many full school performances. She co-produced 'The Gypsy Baron', a full length ballet, in 2004 with the Moscow Ballet Theatre The Eighth Wonder. 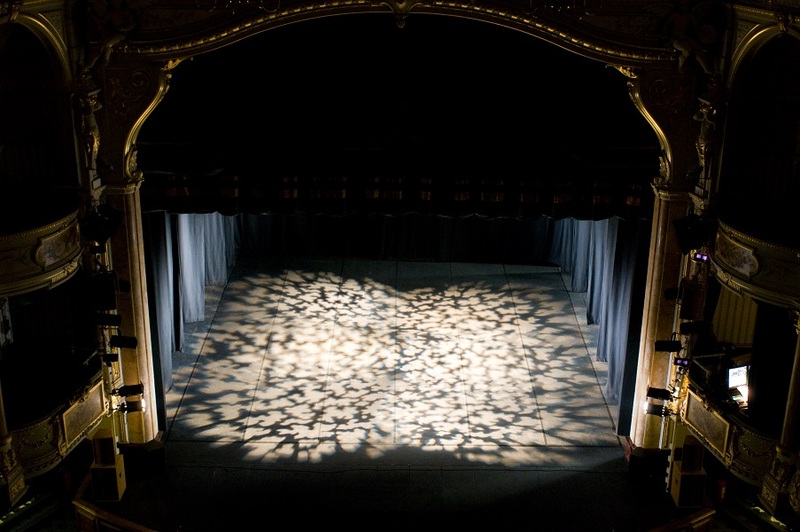 Her recent school productions, 'Tutu' in 2011, 'Tutu 2' in 2013 and 'En Pointe' in 2015 have all fully sold-out at Buxton Opera House. 'Raise the Barre' in 2017 sold out within days. She is now busy choroeographing and staging our 2019 production: 'Fascinating Rhythm!'. 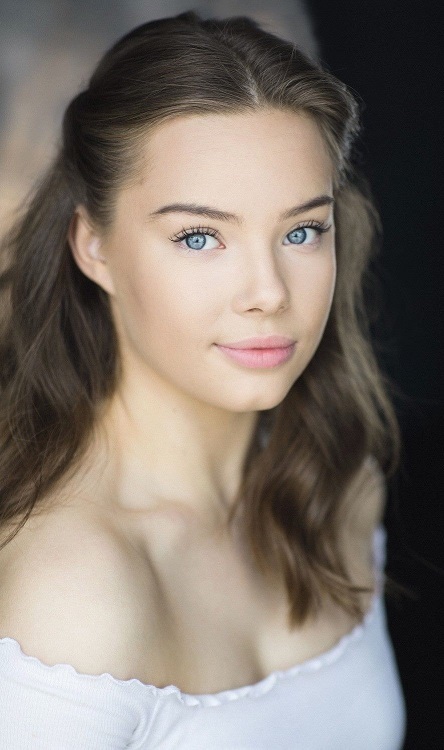 Daisy Rathbone has been a pupil of the Claire Dobinson School of Dancing from a very young age before attending Northern Ballet School in Manchester for vocational training. She then danced her way round the world working for Costa Cruises - see our Graduates page for details - before rejoining us as a student teacher. Daisy completed her NATD Associate Ballet Teacher Training in 2017, flying through the examination with a fantastic 92%. She is now a fully qualified Dance Teacher, running her own regular classes as well as private coaching. Daisy continues to study and has just achieved another brilliant distinction in Advanced One Ballet. 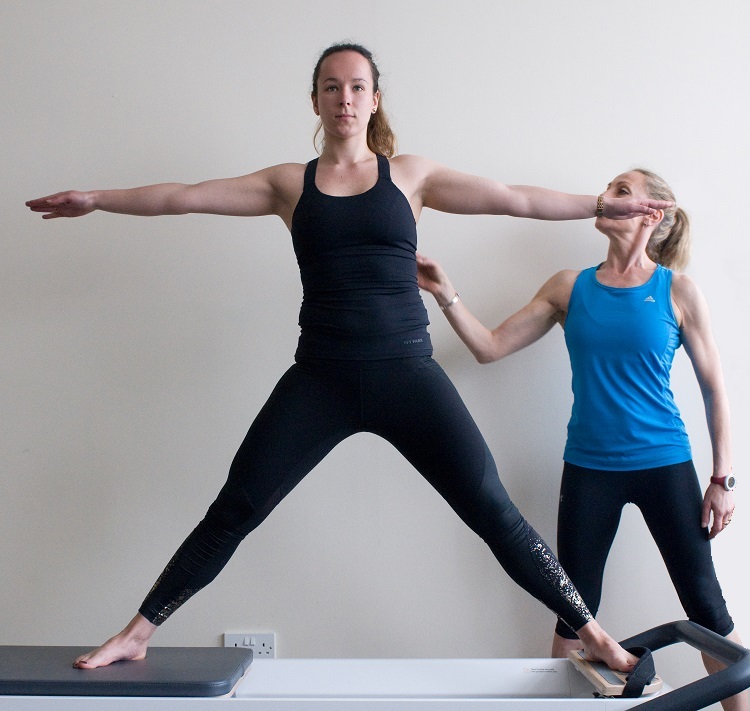 We are extremely lucky to have Viki Westall-Eyre, former principal ballerina with Northern Ballet Theatre, teaching Pilates - including Pilates on the Reformer - and occasional dance classes at the Claire Dobinson School of Dancing. Viki danced professionally with London Festival Ballet and as a principal with Northern Ballet Theatre, dancing all the classical roles in Britain and abroad. Retiring from the stage after 17 years with Northern Ballet Theatre, Viki went on to teach for many of the top vocational dance schools and institutions (Central School of Ballet, London Studio Centre, Northern Ballet Associates, Northern Ballet School, Centrepointe, the RAD, BBO, NATD, ISTD, BBA, and the Prince's Trust). In 2001 Viki went to study the Ichino technique with Yoko at BalletMet in Columbus and has been working alongside Miss Ichino ever since. Viki became a Pilates teacher in 2001 and teaches reformer and matwork up to Advanced standard, and is a Body Control Pilates supervising teacher. Viki also works in association with the Bakewell Physiotherapy Clinic. As well as her Pilates tuition at the Claire Dobinson School of Dancing, Viki writes and reviews for Dance Europe magazine and is Senior teacher for Northern Ballet Academy's Associate program, where she teaches both students and company members Pilates on the Reformer. For more information, see Viki's company website, www.pilatestart.co.uk. We are delighted to have Kelly Lynn teaching Street Dance and Sports Therapy for us. Kelly trained at Phil Winston's Theatreworks and has had an exciting international career performing and choreographing. Her credits include P&O Cruises, Sydney Dance Company in Australia, HollyOaks as well as various nationwide shows within the UK. Kelly teaches at SLP College in Leeds, CentrePointe in Manchester and Northern Ballet in Manchester as well as at the Claire Dobinson School of Dancing. Kelly specialises in street, commercial and contemporary dance but also guest teaches other forms in Claire's absence. The photographs shown here are from Kelly's senior and junior street classes performing in 'Raise the Barre'. Kelly also offers Sports Therapy classes in Studio 3 in association with her own company, Tor Sports Therapy. 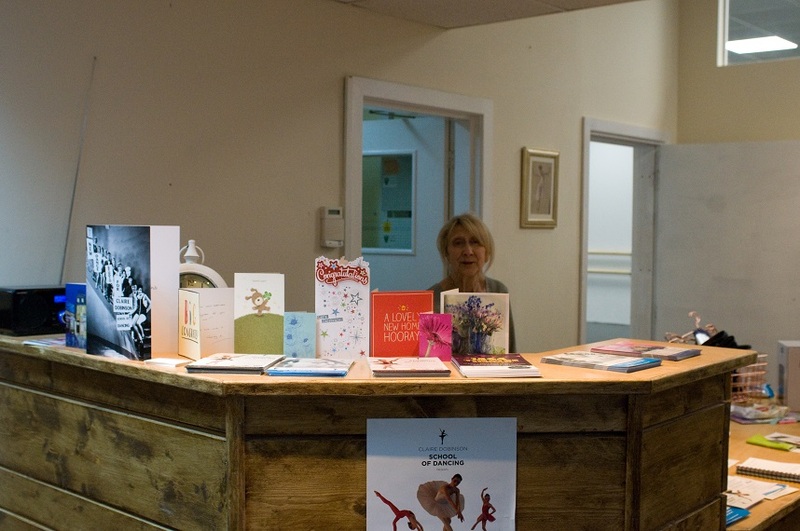 Sarah and Mary run 'front of house' with assistance from Gloria Dobinson. Gloria agreed to help her daughter when she began her school for two weeks... and is still helping! We are very proud of all of our pupils, their hard work, and their continuing successes in performances, auditions and examination results. Our pupils are led by Head Girls Natasha Pink and Lily Kenworthy, and Head Boy Ben Jones, pictured here leading a Contemporary move. 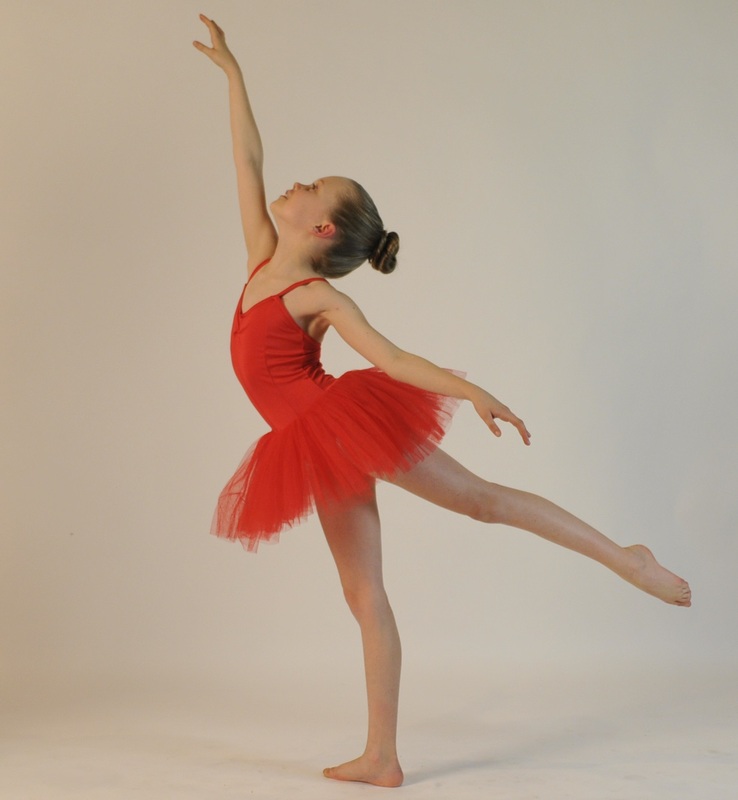 Lily is currently studying Intermediate Tap, Ballet and Modern, as well as Contemporary - and helping with the junior classes on a Saturday morning and in school holidays. 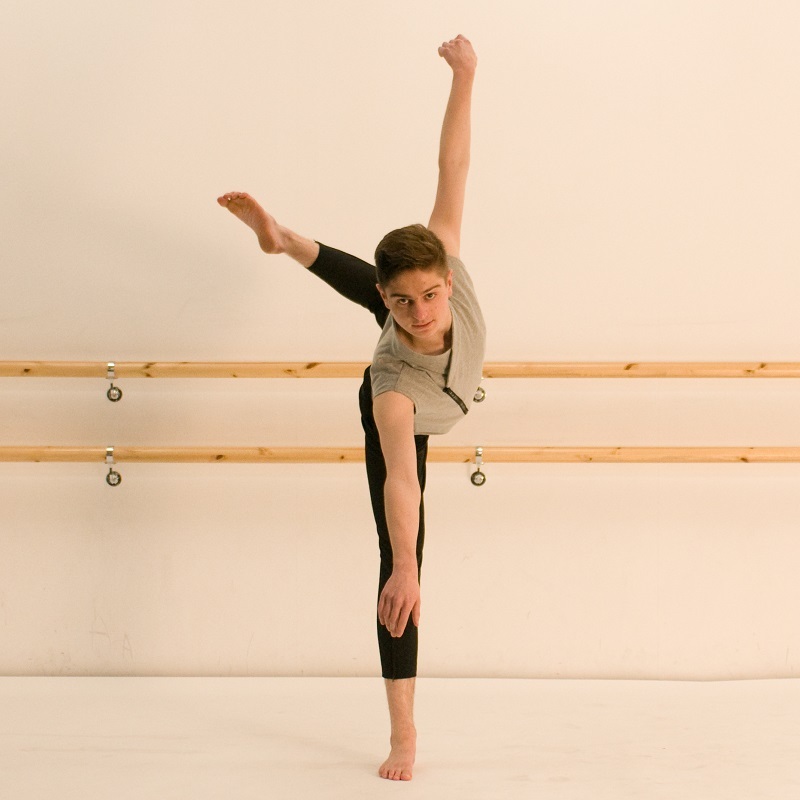 Ben is currently studying Advanced Two Ballet, Intermediate Modern and Intermediate Contemporary - and is making the exams look easy with a series of Distinctions, including his recent success in Advanced One Ballet. Natasha recently added a Distinction in Advanced One Tap to her fantastic history of exam results. She is currently studying Intermediate Ballet Modern and Contemporary. Many of you will already know Natasha, Ben and Lily who help with the Saturday morning classes. They all like teaching just as much as dancing, so do ask them if there is a step you can't quite understand... or get your feet around! We are extremely proud of our students who have gone on to study at vocational dance schools. Many continue to attend our classes part time or when they are at home for the holidays. We are always delighted to see them, and wish them all the best of luck in their future careers. Some of our current students are mentioned below - see the Graduates page below to catch up with those who have now completed their training. Poppy Cordingley-Lynn was accepted to train as a Royal Ballet School Junior Associate in Summer 2014, when she was only 8 years old. Poppy now takes weekly classes in Manchester to compliment her training with the Claire Dobinson School of Dancing. In 2017 Poppy was invited to attend the final round of auditions for the Royal Ballet School White Lodge. This is a huge achievement as only 30-40 children are invited to audition from the thousands who apply, and Poppy had not even applied. Our most recent Associate appointment is for Katie Redfern, who is now an Associate at The Pointe, CentrePointe in Manchester. 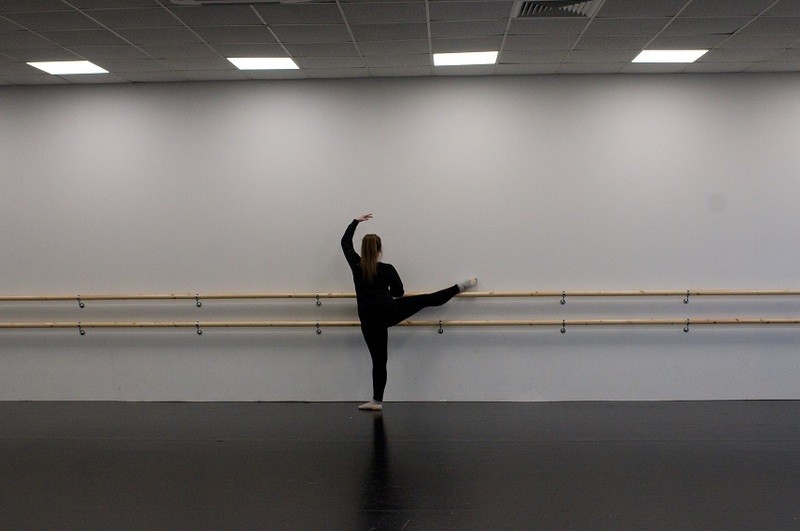 The Pointe is a Youth Dance Company focussing on Classical Ballet and Contemporary Dance whist developing skills in choreography, improvisation and creative flair. 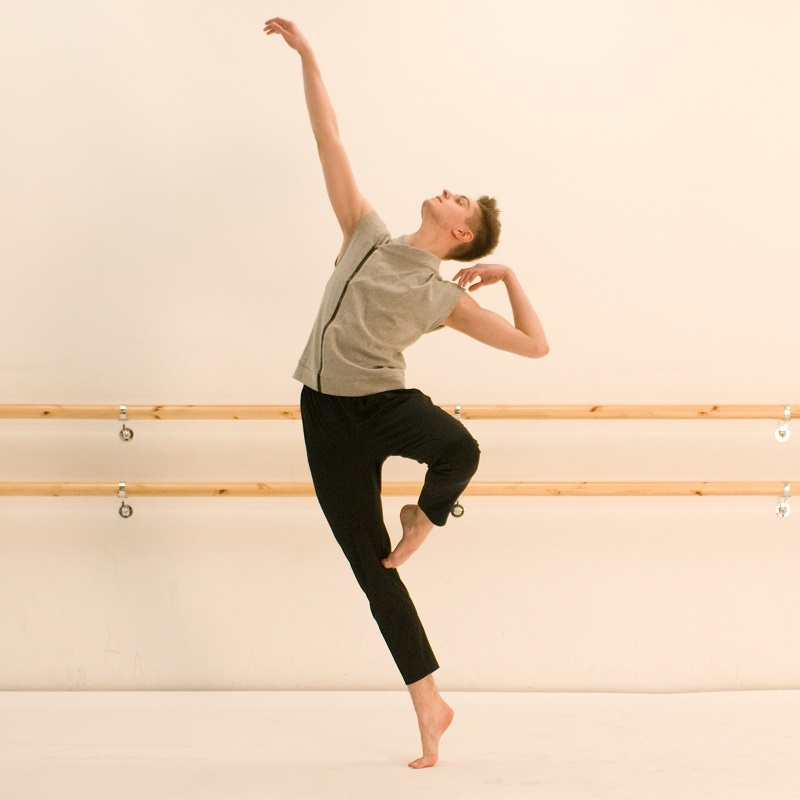 Oscar Edwards was awarded a prized scholarship place at The Hammond School, and started full-time vocational training in Chester in September 2015, recently taking his RAD Intermediate Foundation ballet examination. Oscar had also been an Elmhurst Associate since 2012, attending hour-long Saturday classes in boys' ballet and boys' jazz. Daisy Kerry was awarded a scholarship to the Moorland Ballet Elite in 2013, and is now dancing for at least 14 hours a week as well as studying for her GCSEs at the school in Clitheroe. The photographs on the right show Daisy and friend Josh when they joined us during their half-term in February 2014, and Daisy as she appears on the Moorland website. Daisy started dancing at the Claire Dobinson School of Dancing from a very young age, before studying full time at the Hammond School. We are always delighted to see any of our students during the holidays, and look forward to seeing them on stage in the future. Huge congratulations to Daisy Edwards, who is currently dancing with the UK tour of FAME! 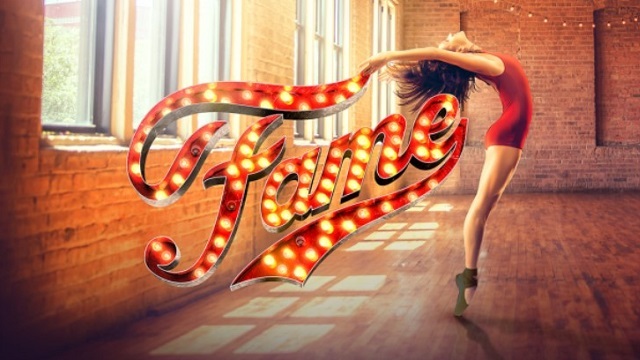 The musical is travelling all over the UK (including Sheffield in October 2018) - see the Fame UK Tour website for details and photos. Daisy began her career at the Claire Dobinson School of Dancing at the age of two, before studying full time at the Hammond School. In 2014, Daisy won a prized Dance and Drama Award to study for the 3 year diploma in Professional Dance at the the acclaimed Urdang Academy in London. Claire was immensely proud to see her graduation performance in 2017, and to see her on television when she danced for The Voice Kids Final. It has been fantastic to see her on stage in Fame! In September 2018 Emily Rathbone starts her sixth consecutive contract dancing with five star cruise company Celebrity Cruises - and her aerial work has achieved speciality dance act status! Emily graduated in Summer 2013 from Northern Ballet School in Manchester, to take up her dream job dancing her way around the world. For the first year Emily worked on the Celebrity Silhouette, sailing the Adriatic and Mediterranean, then crossing the Atlantic to the Caribbean, and spending Christmas Day on St. Kitts. In 2014 she joined the Celebrity Eclipse, sailing to the Caribbean, then back to European waters to cruise the Norwegian Fjords, and remaining with the ship until the end of May. For 2015-16 she stayed with the Celebrity Eclipse, but dancing a completely new programme, which Emily helped to set up, spending 3 months in Miami learning the new choreography before the ship set sail. In 2017 she added aerial dance to her repertoire and cruised to Australia for the first time. 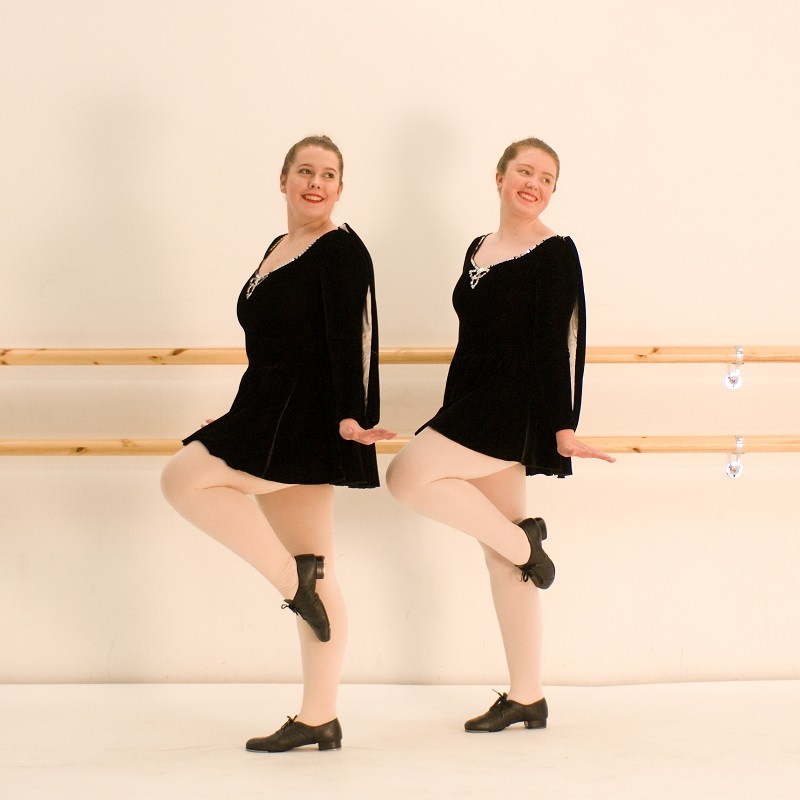 The dancers perform Irish tap, jazz, latin and contemporary ballet, with several costume changes. Emily also performs Aerial dance. The give a show every day or every other day, for a crowd of 1300 in a 3 storey auditorium, often to a standing ovation. The dancers also help to host many of the parties on board, and Emily teaches ballroom and conducts backstage tours for children. Emily has her own cabin, which she says is full of the fabulous frocks and sparkly costumes she needs for life on board. Emily says she is having the most amazing time, and still can't believe her luck. The pictures below are from Emily's gorgeous modelling portfolio. Maddie Shimwell has recently been seen modelling for London Fashion Week 2018! 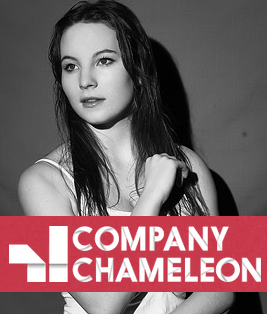 Until recently she was a full-time dancer with Company Chameleon. Based in Manchester, the company create very physical work and often physical theatre, which they perform across the UK and worldwide. Maddie graduated with Trinity National Diploma in Professional Dance in 2014 before joining Chrysalis London, a contemporary dance company established in 2014'to capture the energy, excitement and raw hunger of brand new talent' and bring it to theatres, fashion shows and events. 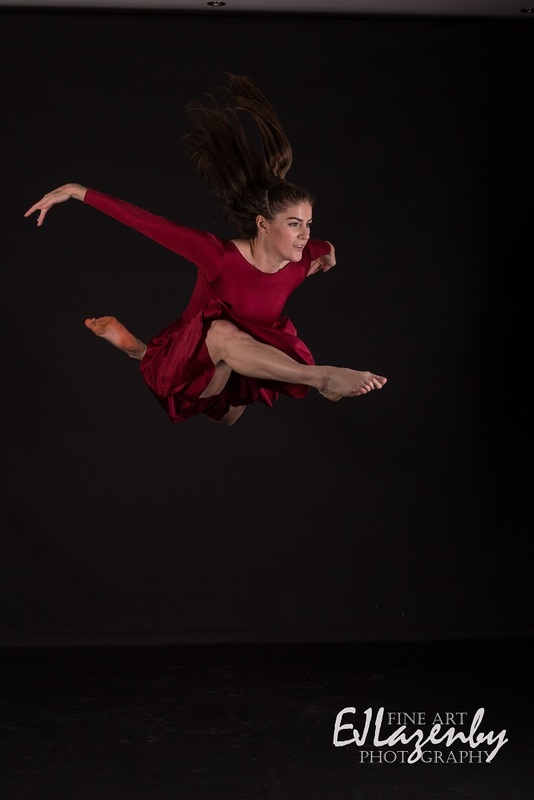 Maddie studied with the Claire Dobinson School of Dancing from a very young age, and has continued to visit us in breaks from her studies at Tring Park in Hertfordshire. We are delighted to be able to showcase Maddie's amazing portfolio below. Daisy sets sail on the Costa Magica! 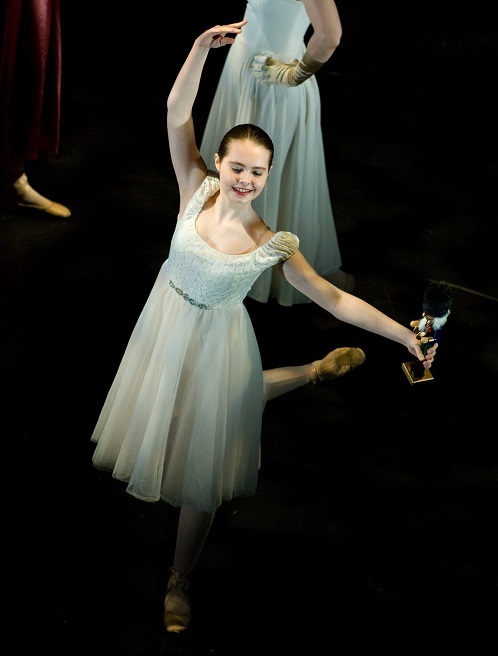 Daisy Rathbone graduated in 2014 from Northern Ballet School. Daisy is following in her sister's graceful footsteps and taking to the seas, although her first year was spent with rival company Costa Cruises. Daisy joined the Costa Magica on 12 October 2014, sailing until the end of April. Daisy sailed around the Mediterranean, the Canary Islands and the Caribbean, with several transatlantic passages on the Costa Magica. Daisy said she had a brilliant year, but that it would have been easier to talk to the passengers on an English-speaking (rather than Italian) ship! 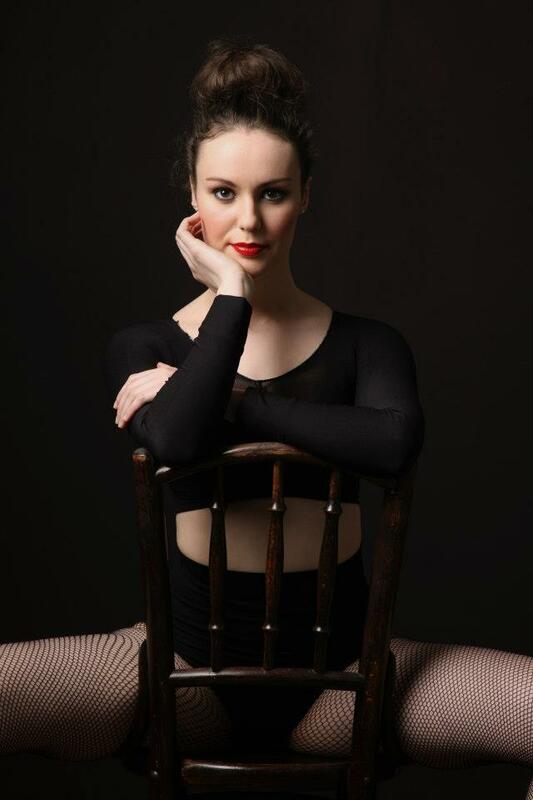 We are delighted that once she had seen the world, Daisy returned to us to complete her teacher training, and is now a fully qualified dance teacher with the Claire Dobinson School of Dancing. The school runs for three terms per year to tie in with the academic school holidays. Click here to view our regular class timetable. Additional occasional classes are advertised on the What's On page. 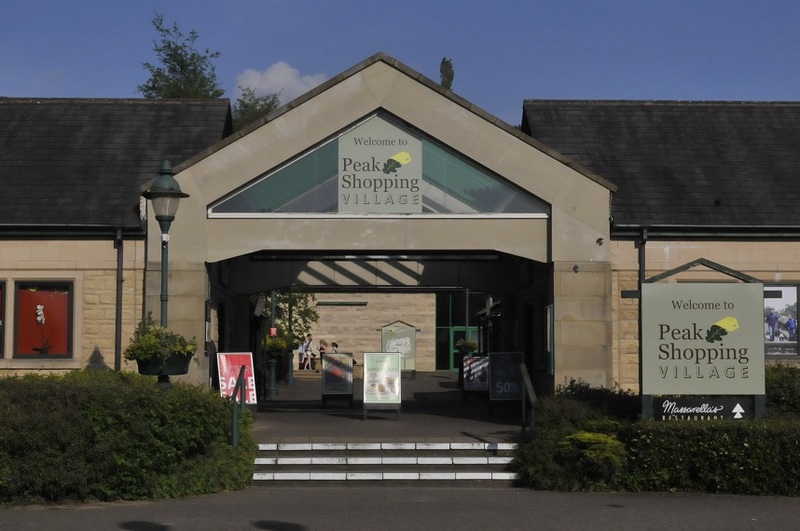 We are based at Peak Shopping Village, Chatsworth Road, Rowsley, DE4 2JE. The centre is just off the A6 at Rowsley, midway between Matlock and Bakewell, at the junction with the B6012 for Chatsworth and Baslow. 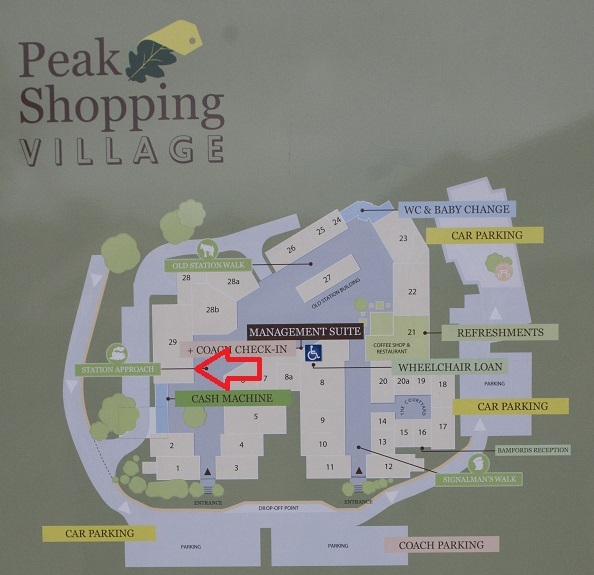 Peak Village is signposted from the A6 and has plenty of parking, which is free for 4 hours. 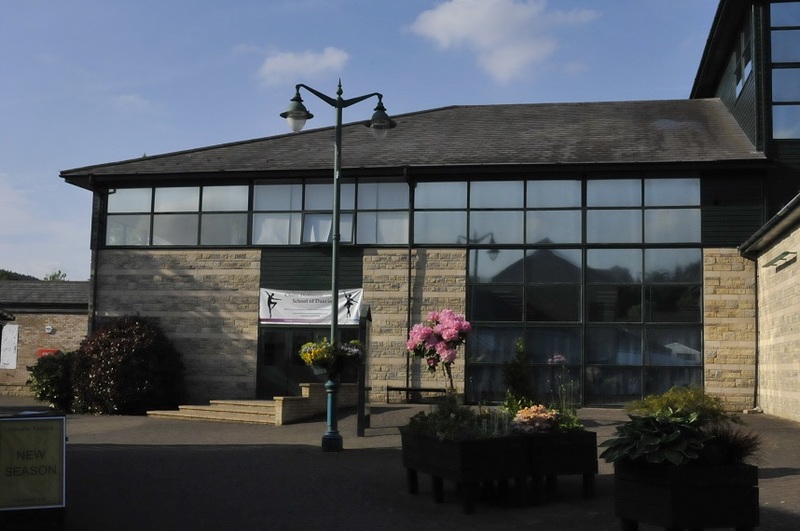 If you are waiting while your dancer is in a class, Peak Village has a lovely restaurant / coffee shop on site and many interesting shops to browse - locally made furniture, interesting gifts and homewares as well as clothes, shoes, and outdoor equipment. We also have a hairdressing salon on site - Wendy Hurley Hairdressing is based upstairs at the Claire Dobinson School of Dancing. Call 01629 733449 if you would like to book a hair appointment to fit around your class times. 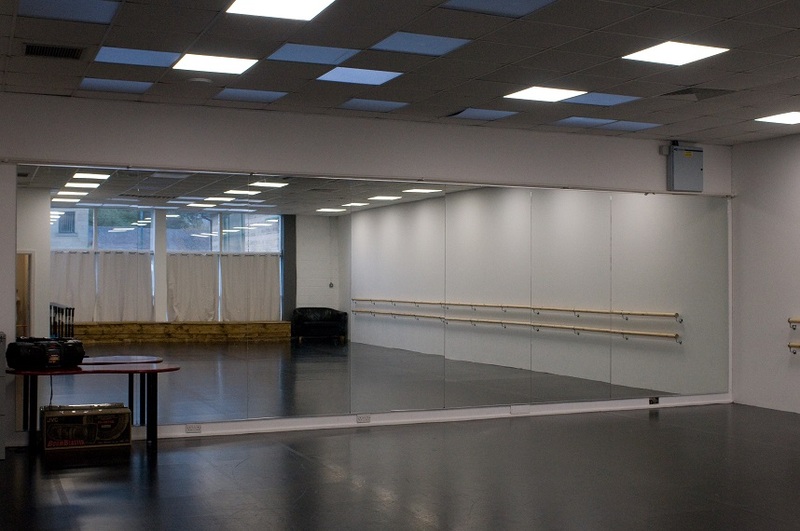 The dance centre is spread over two floors, with a fabulous large mirrored main studio and two smaller studios upstairs. 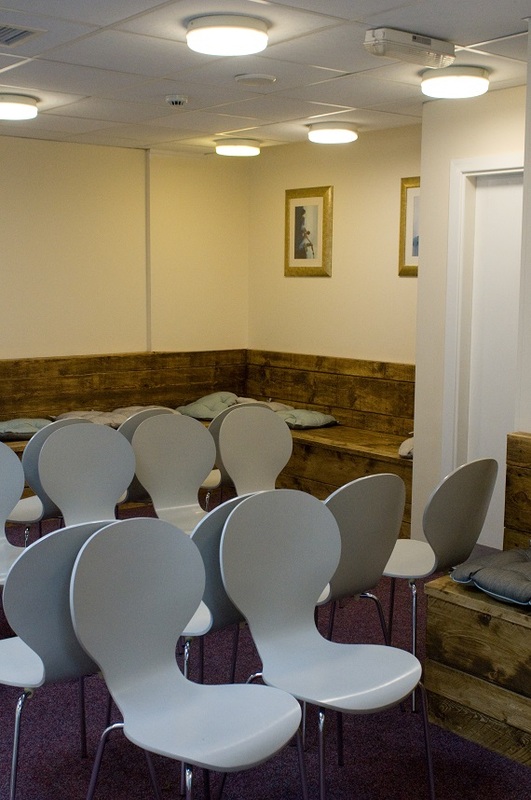 There are toilets, changing rooms and a waiting area by reception. Click on the pictures to see more - or call in / contact us if you would like to try one of our classes. © copyright 2010 SFTurner. All rights reserved. Website photography AMillward. This website does not collect any personal information or save any cookies on your device.